Pure Health is committed to complying with the General Data Protection Regulation and the Data Protection Act 2018. Looking after the personal information you share with us is very important, and we want you to be confident that your personal data is kept safely and securely and to understand how we use it to offer you a better and more personalised experience. This policy was last updated on August 1st, 2018. When you purchase a product at any of our Locations or apply for concession pricing which requires proof of age. Email / Mobile No. Consent Supplying you with email/sms Marketing communications that you have opted into to keep you informed of special offers, promotions and new events. Email / Mobile No. Legitimate Interests Notifying you about enhancements to our services, such as changes to pricing and schedules or new services, and reminders. Contacting you to request feedback and undertake customer satisfaction surveys, and reminders for classes and appointment. 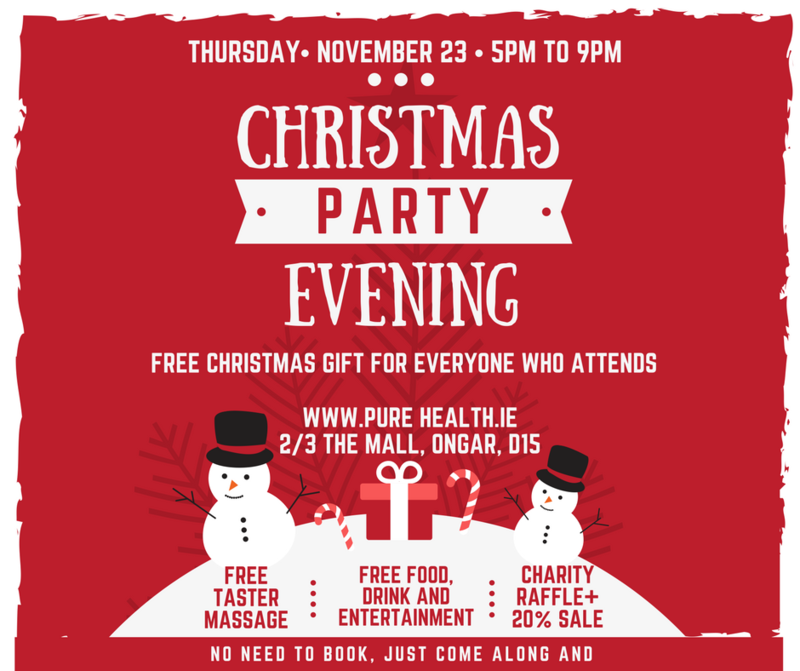 How you heard about Pure Health Legitimate interest Personalising and tailoring your experience with Pure Health. Developing products and services, that attract and retain customers. Improving customer interaction with our sites. Your data will be stored in the Ireland, the EU and all MINDBODY Online data for its Pure Health platform, and data with third party service providers, are stored in the US, protected by the Privacy Shield that allows MINDBODY Online, to store EU data on US soil with the GDPR. We may need your personal information to establish, bring or defend legal claims. For this purpose, we will always retain your personal information for 7 years after the date it is no longer needed by us for any of the purposes listed here. right to rectification – You have the right to request rectification of your personal data if the information is incorrect, including the right to have incomplete personal data completed. If you have Pure Health or Mind Body account you can edit your personal data under your account and membership pages. If you have any cause for complaint about Our use of your personal data, please contact us at support@PureHealth.ie in the first instance in order that we can investigate thoroughly. Should you find the response unsatisfactory, you also have the right to lodge a complaint. For further information about your rights, please contact the Data Protection Office. _ga, _gat, _gid These cookies enable the function of Google Analytics. This software helps us collect and analyse visitor information such as browser usage, new visitor numbers, response to marketing activity and shopping times. That information helps us to improve the website and your shopping experience, and to make our marketing campaigns relevant. The data stored by these cookies can be seen only by the relevant teams at Pure Health and Google and never shows any confidential information. When you submit your information to a promotion or competition to one of our locations (including social media) you are consenting to allow us to send you a return message to notify you of the results of that promotion or competition.